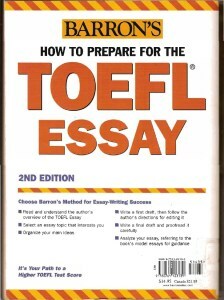 Barron’s How to Prepare for the TOEFL Essay is written by Lynn Lougheed . This book helps the proposed candidates to score more in essay writing sections. This TOEFL preparation book is published by Barron’s Educational Series. 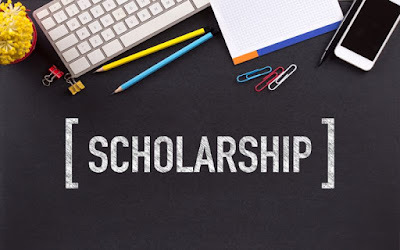 Candidates who are preparing for TOEFL can easily write outstanding essays if they follow this book Barron’s How to Prepare for the TOEFL Essay. This book contains solid preparation notes with instructions, organise details and ideas for a topic and then helps you to mould it in a clear and grammatical written English. Covers almost 185 models essays for candidates to read and analyze along with exercises in proofreading and editing. Jangan jadi silent reader, giliranmu bercuap-cuap ria.